Jeff Nowak | Littler Mendelson P.C. 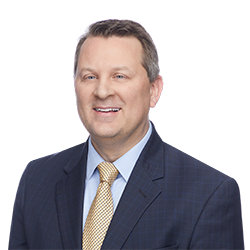 Jeff Nowak has decades of experience advising and litigating on behalf of employers on a wide range of complex employment law matters so they can run the most profitable business and efficient operations without being side-tracked by discrimination claims, strikes or other workplace issues. 2015 Disability Management Employer Coalition (DMEC) Compliance Conference, Washington, D.C.
Why Do Employees Sue Their Employers in FMLA Lawsuits?